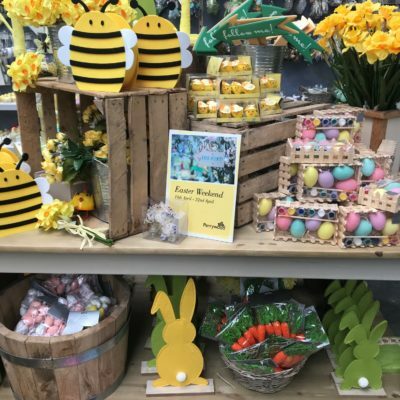 Join us in-store this Easter weekend and browse our extensive range of products for the home and garden. Our award-winning plant area is well stocked with an abundance of plants and trees. Get busy in your garden! We have some delicious specials over the Easter weekend. This is in addition to our main Coffee Shop & Restaurant menu including vegan, gluten and dairy free options.